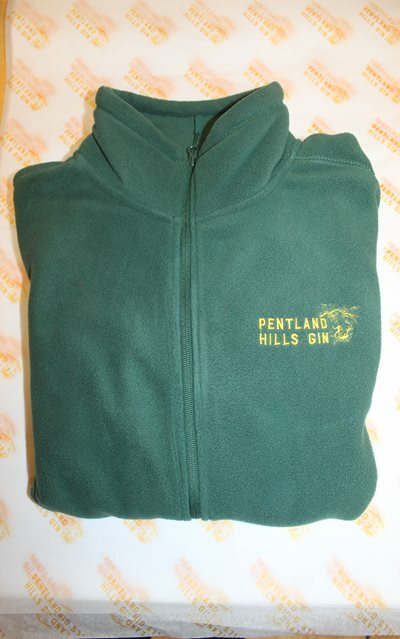 This fleece is now standard kit for our winter distilling days. We both wear ours constantly, it is hard wearing, super soft and warm, made of good quality material and features two lower zipped pockets for practical things like dog biscuits! I lived in my Pentland Hills Fleece in the office this week as we have had no heating and it was brilliant at keeping the top half of me warm...just need fleece socks for the future!